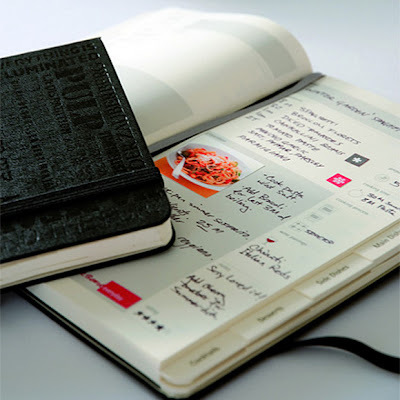 Moleskine, the makers of the favorite sidearm for writers and designers the world over, have released these fun, stylish little notebooks for each of life’s passions. 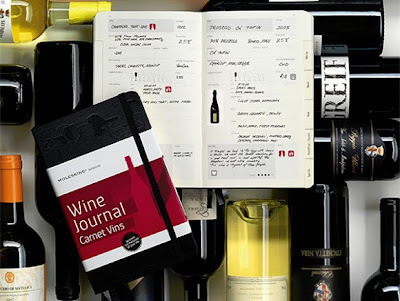 The Moleskine Passion Journals feature layouts oriented toward each of “life’s great passions”, with journals made specifically for wine, food, wellness, film, books and movies. 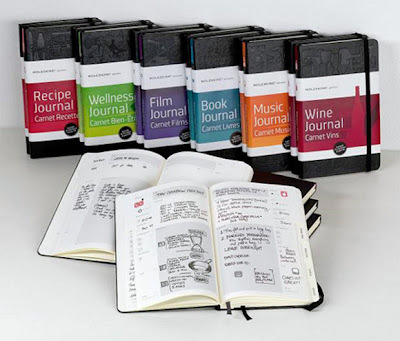 You can order them from Amazon now!